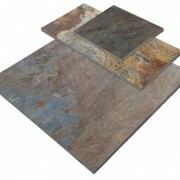 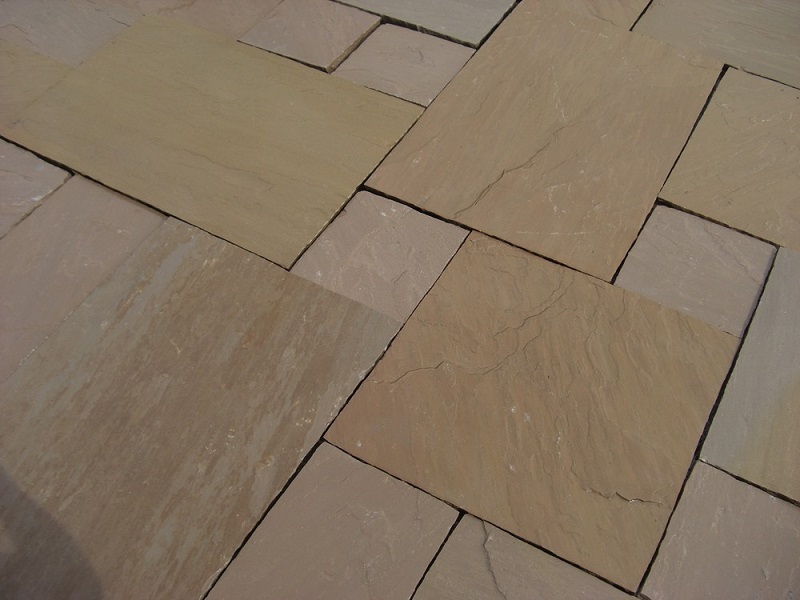 The Autumn Brown paving as the name suggests is a natural sandstone paving which has a predominantly brown overall colour. 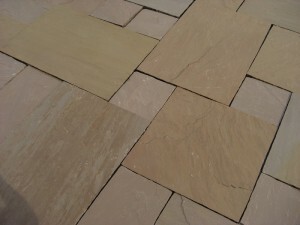 The Autumn Brown sandstone works very well in both modern and more traditional settings. 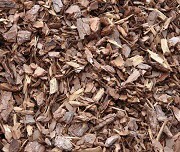 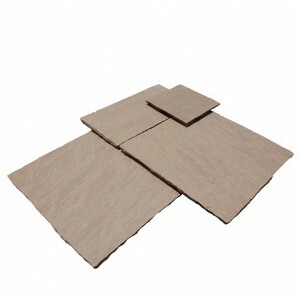 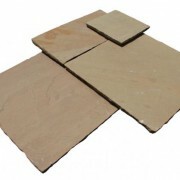 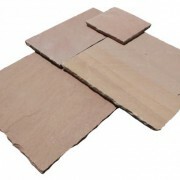 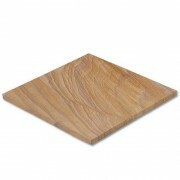 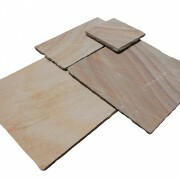 Are you interested in Sandstone – Autumn Brown (Value)?